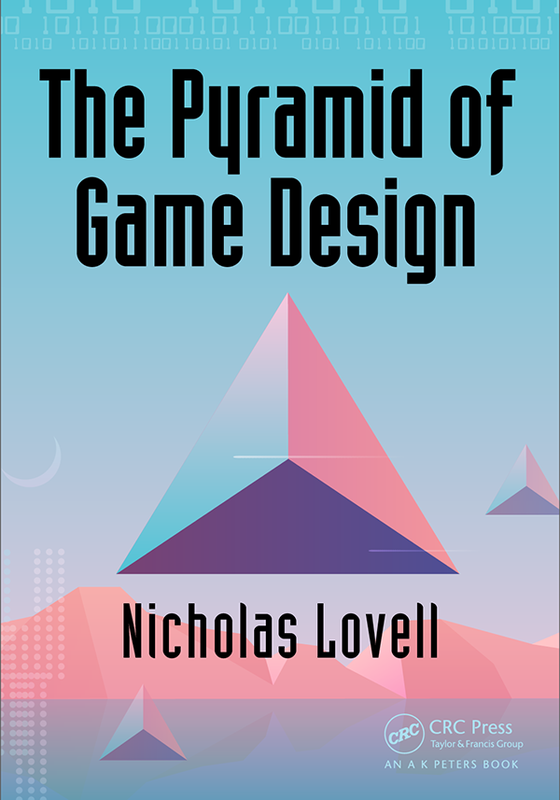 This blog is frequently a cheerleader for the new model of gaming: browser-based, distributed on the web, living in the cloud, monetized by advertising, subscriptions and micro-payments. But sometimes it’s worth shouting about the old school of games, particularly when they are being phenomenally successful. The particular game I am referring to is Fallout 3. 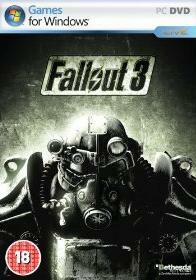 Fallout 3 has shipped 4.7 million units in its first week of sales. OK, so that’s on 3 platforms (PC, Xbox 360, PS3), but it’s still phenomenally good going. So massive congratulations to the team at Bethesda. My only frustration is that my ageing PC will barely have the horsepower to play it.